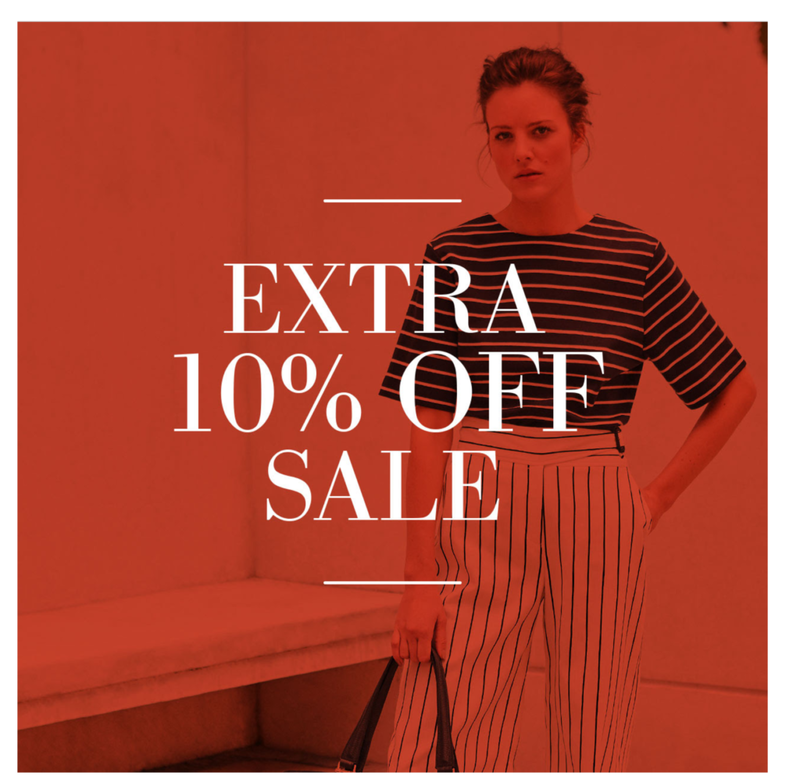 Receive an extra 10% off sale* for a limited time only with code ‘EXTRA’ at checkout. Don’t miss out on the opportunity for an instant style update to your wardrobe. Offer available online and in-store.